Helping you ensure your data is always available. Today’s business needs dictate that an organization’s infrastructure is increasingly more flexible. With a focus on enabling the private cloud, AE Business Solutions works with premier partners to provide our clients with solutions that enable the flexibility needed to meet the needs of their changing requirements. AE Business Solutions works with our clients to understand their needs, and then architects a solution that will solve their business problems. 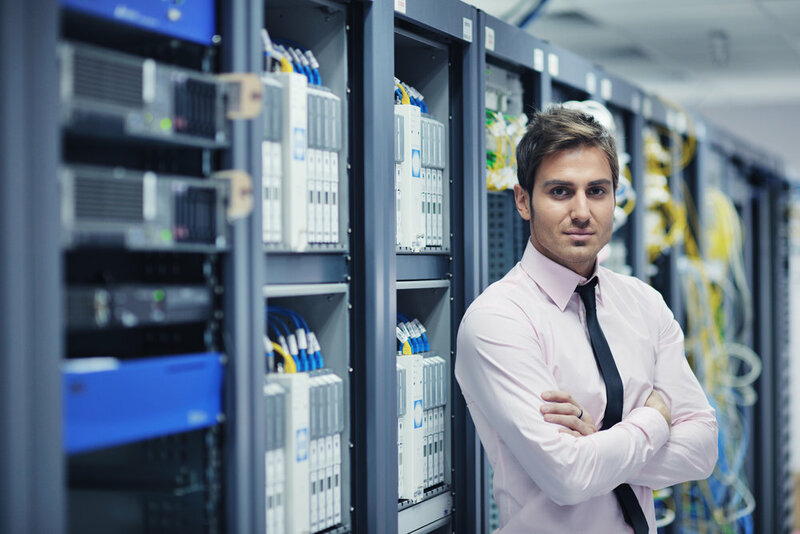 By combining innovative technology from leading vendors with local engineering services, AE is able to deliver robust Data Center Solutions that will transform a client’s business today, and into the future. AE Business Solutions’ Data Center of Excellence (CoE) is built on innovative solutions that ensure data and applications are available, recoverable, resilient and high performing - whether deployed on premise, in the private, public or hybrid cloud environment. 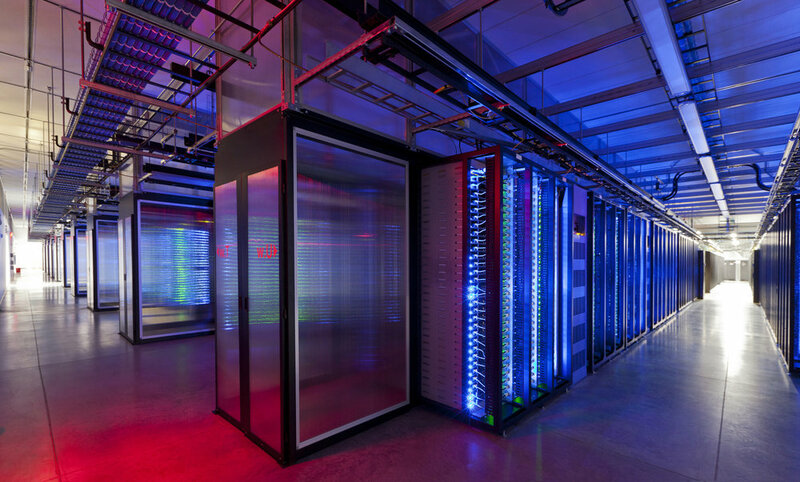 For a complete list of AE's premier Data Center Partners please click here.